A play money player (PMP) is a customer who registers for a gaming website, but does not make a deposit to play games for money. Instead PMP’s rely on free chips to be able to play games online. Data shows that unless a PMP makes a first deposit within the first week or so after signing up they are unlikely to ever make a deposit and become a real money player (RMP). However, as most gaming websites limit the number of free chips PMP’s can receive PMPs tend to have a limited lifespan on such sites. Some sites (e.g. 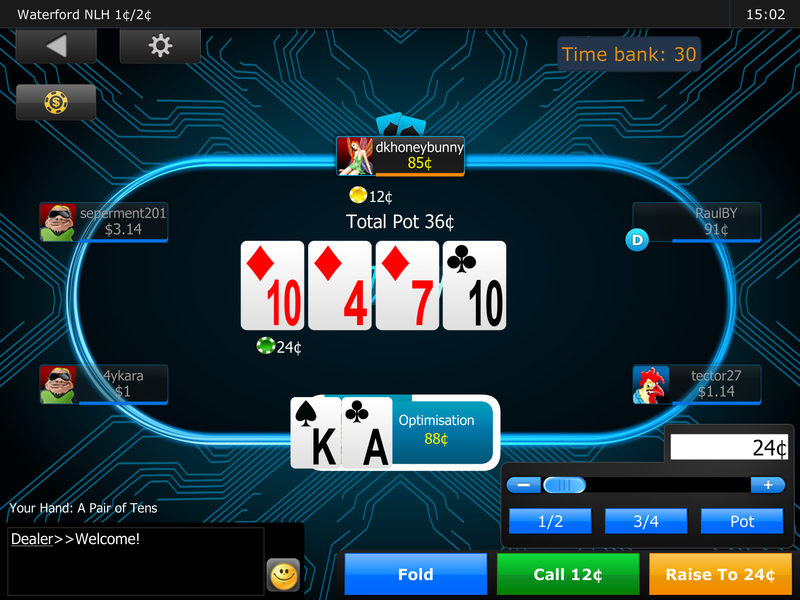 PokerStars.uk) have created an income stream from PMPs by selling them additional play money chips to allow them to continue to play on their site. This also has the benefit of extending the period over which PMPs can be persuaded to make a first deposit and it increases the pool of players available for RMP’s who wish to practice their game using play money chips.